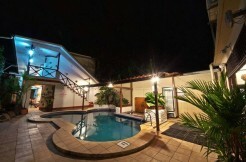 So you searched the web for “Jaco Beach real estate” and you found our website! 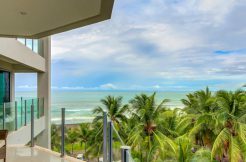 That’s because we are real estate brokers that help our clients buy and list property and real estate all over Jaco Beach. 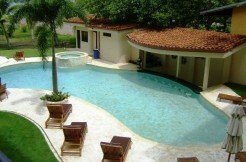 We are Jaco Beach real estate professionals and we can help you find real estate for sale in Jaco Beach! 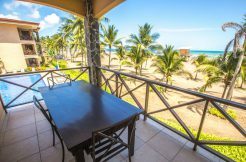 Though about an hour from San José, Jaco’s real estate, beach vacation rentals, scenery and chill beach-town vibe are a world away from the all-work-no-play attitude of the bustling capital. 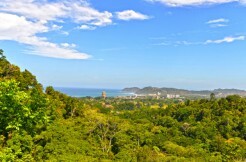 Indeed, if there were a central hub for everything Costa Rica – for spectacular beaches and gourmet restaurants and world-class sport fishing and tropical luxuries– it would be this lively Pacific Coast beach town, where the sounds of crashing waves and squawking scarlet macaws are the soundtrack to the everyday. 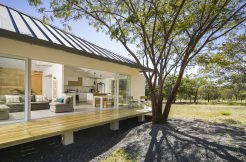 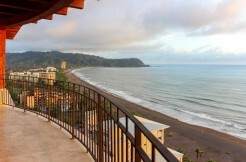 Pronounced Ha-ko, this small city on the coast is Costa Rica’s fastest-growing beach town – and for good reason: Jaco, Costa Rica real estate is one of the country’s best values. 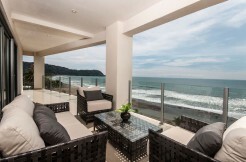 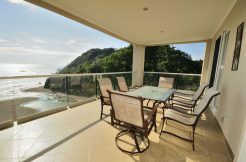 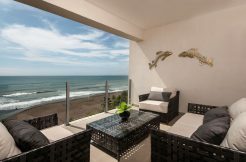 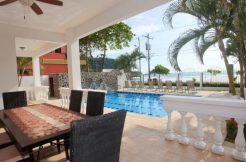 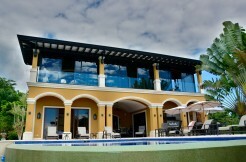 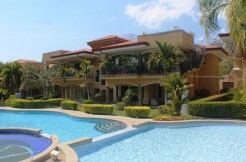 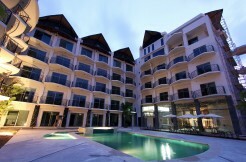 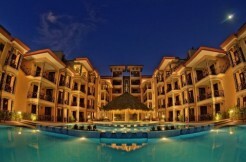 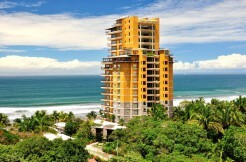 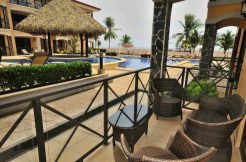 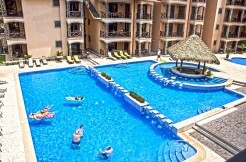 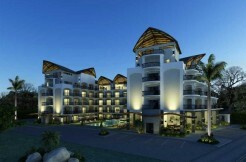 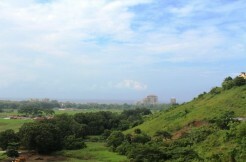 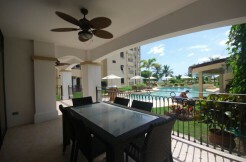 From luxury condos for sale at the new Croc’s Casino and Resort, to beachfront bungalows and luxury Costa Rica beachfront properties in the heart of the city’s developed restaurant and nightlife scene, the real estate for sale in Jaco Beach promises coastal lifestyle with urban conveniences. 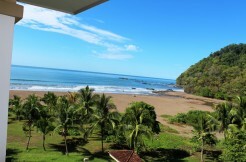 The Best of Jaco Beach, Costa Rica! 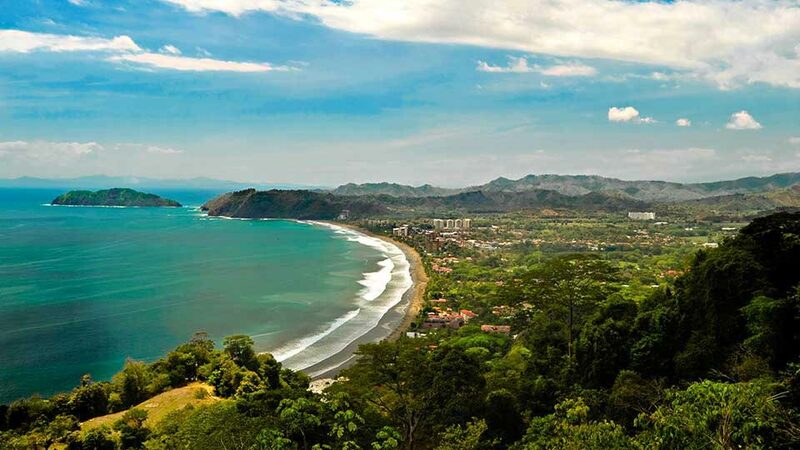 When you live in Costa Rica, there’s one phrase that you’ll love to adopt: pura vida. 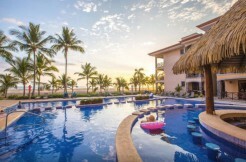 It’s Spanish for “pure life” but for Costa Ricans, pura vida is so much more than an expression: it’s a laidback lifestyle – a lifestyle that leaves time for leisurely strolls on the beach, afternoon surf sessions, and evening sushi with a sunset view. 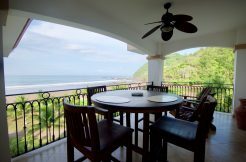 It’s long weekends spent sport fishing, lounging under a palapa on sun-splashed cinnamon coastline, and hiking the trails of nearby Carara National Park. 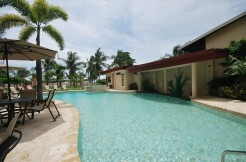 It’s the reality of buying and owning real estate in Jaco Beach. 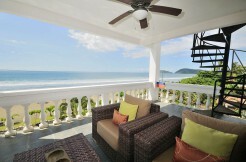 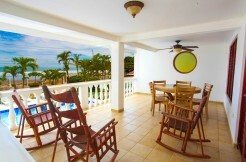 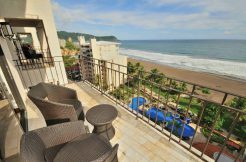 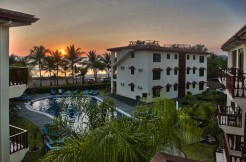 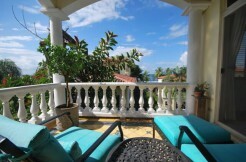 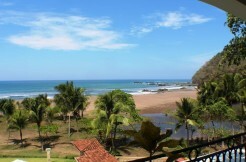 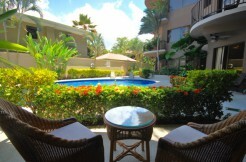 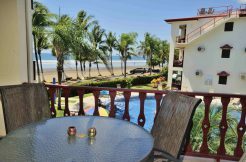 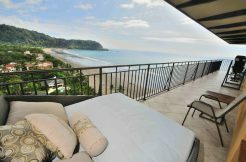 If “pura vida” is what you seek, then look no further than oceanfront and beachfront properties in this coastal town. 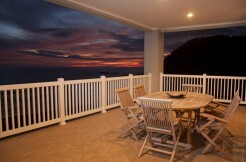 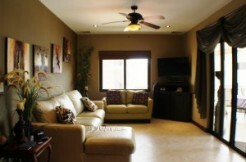 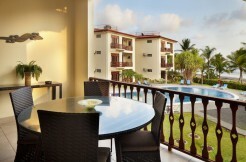 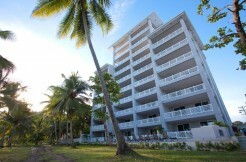 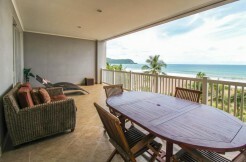 Purchasing property on Jaco Beach is an invitation to a slower life, to greater enjoyment of every moment. 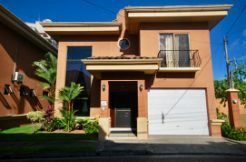 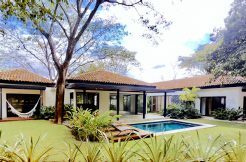 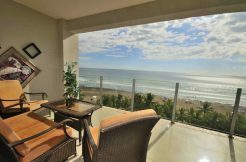 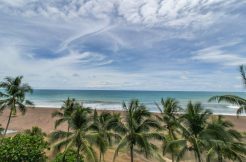 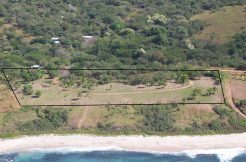 But it’s more than that, too, because real estate for sale in Jaco Beach is also a great deal – if you know where to look. 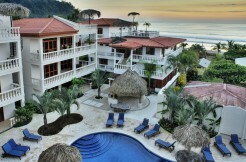 And at Palms International Realty Costa Rica, we know where to look. 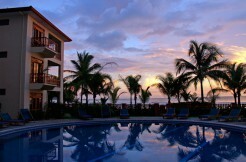 We know where you’ll find the best restaurants, the most appealing nightlife, the most relaxed beach bars. 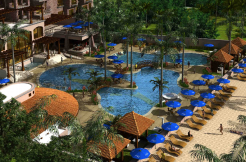 We’ll clue you into the largest grocery stores and the new medical clinic, as well as our nearly inexhaustible options for outdoor adventures, from golfing and sunbathing to world-class offshore fishing and surfing. 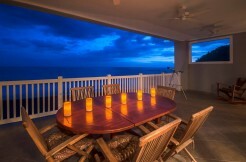 So come, live a little. 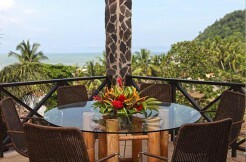 And enjoy the pura vida, Jaco-style. 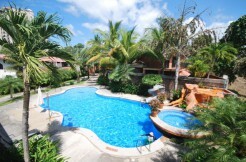 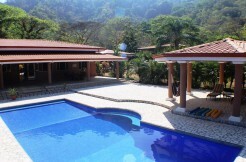 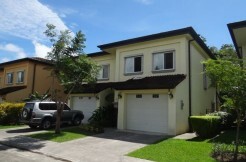 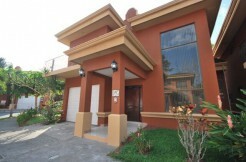 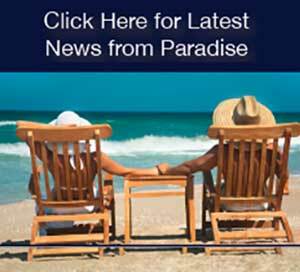 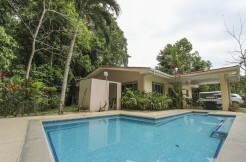 Click the link below to find current real estate for sale in Jaco Beach.